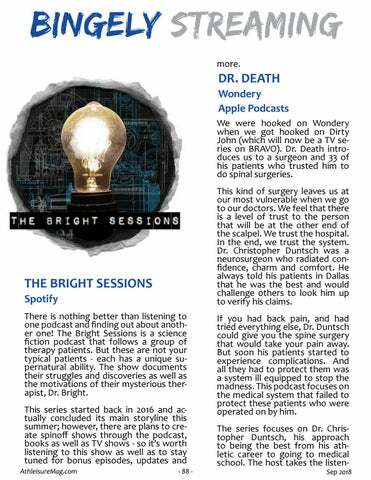 DR. DEATH Wondery Apple Podcasts We were hooked on Wondery when we got hooked on Dirty John (which will now be a TV series on BRAVO). Dr. Death introduces us to a surgeon and 33 of his patients who trusted him to do spinal surgeries. This kind of surgery leaves us at our most vulnerable when we go to our doctors. We feel that there is a level of trust to the person that will be at the other end of the scalpel. 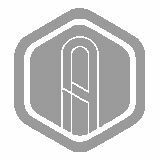 We trust the hospital. In the end, we trust the system. Dr. Christopher Duntsch was a neurosurgeon who radiated confidence, charm and comfort. He always told his patients in Dallas that he was the best and would challenge others to look him up to verify his claims.